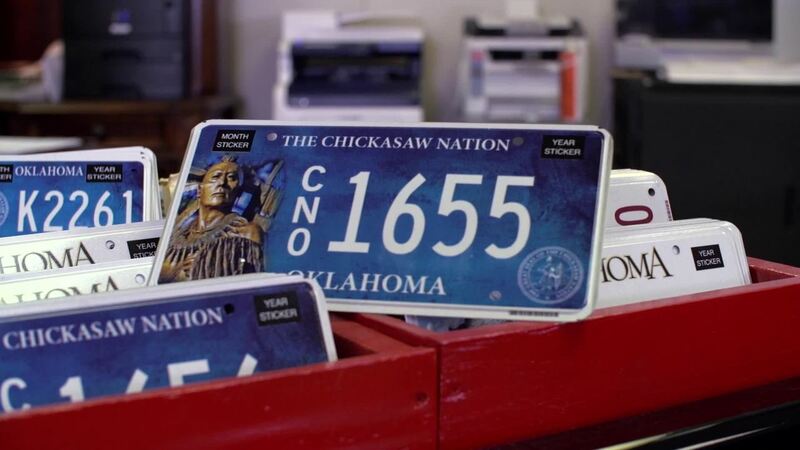 In 2015, the Chickasaw Nation released a special series of Chickasaw license plates to its citizens. 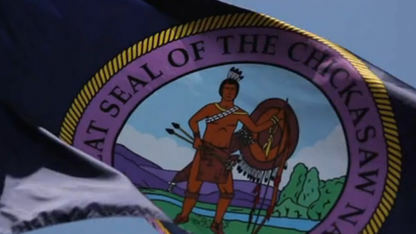 The plates give citizens a way to show off their pride for their Chickasaw heritage as they travel across Oklahoma. To purchase a plate of your own, just visit any Oklahoma tag agency or visit OK.gov. Present your CDIB card and, in four to six weeks, your specialty plate will arrive on your doorstep. 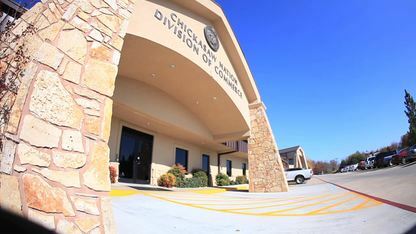 For more information, visit Chickasaw.net. 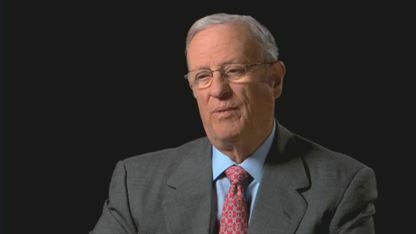 Mason Cole explains several of the things that the Chickasaws have done to maintain the power and relevancy of the tribe into the 21st century. In a changing marketplace, the key to future success is in applying core values of the tribe while looking for new opportunities. 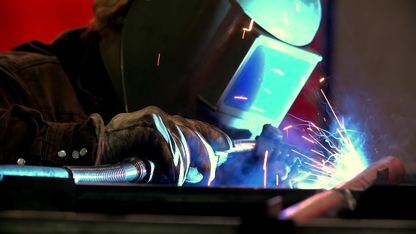 Chickasaw Nation Industries, based in Norman, Oklahoma, operates divisions located across the nation.